Drew Taggart and Alex Pall are developing a feature based their hit single with Mickey Rapkin, the author who wrote the book that was the inspiration for the Pitch Perfect franchise, is set to write the screenplay for Tri-Star. 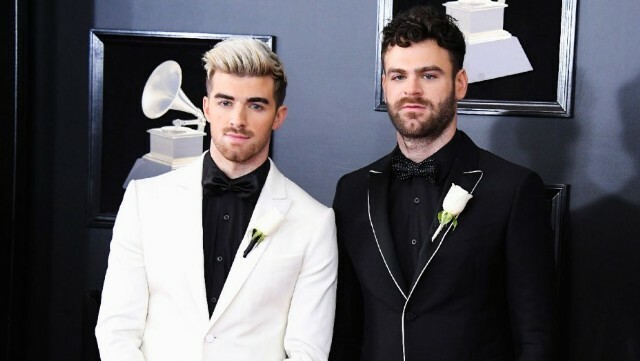 The Chainsmokers launched will produce the feature through their newly formed Kick The Habit Productions banner. Dan Marcus, a former Digital Media agent at UTA, has been named COO and president and will oversee development and production for the company, with Adam Alpert, the duo’s manager and CEO of Disruptor Records, will serve as CEO. Taggart, Pall, and Marcus will produce Paris with Entertainment 360. Nicole Brown and Nick Krishnamurthy will oversee the project for Tri-Star.